Kentucky Country Day School is an independent, coeducational school with 860 students in grades pre-K through 12. We’re located on a beautiful 80-acre campus in eastern Jefferson County. We educate the whole child through a rigorous college preparatory academic program as well as a wide variety of athletic, fine arts, and extracurricular opportunities. Small class sizes (average of 16 students) allow our exceptional faculty to get to know every child and make sure that every student is actively engaged with learning. Our mission is summed up in our motto: Citizen, Scholar, Steward. Kentucky Country Day School challenges its students to achieve their highest level of academic excellence and to grow into honorable men and women of confidence and integrity. We inspire personal growth through a diverse community and participation in arts, athletics, and community service. By doing so, Kentucky Country Day School prepares its students to live successful lives and make meaningful contributions to society. This mission is summed up in our motto: Citizen, Scholar, Steward. KCD is accredited through the Independent Schools Association of the Central States. 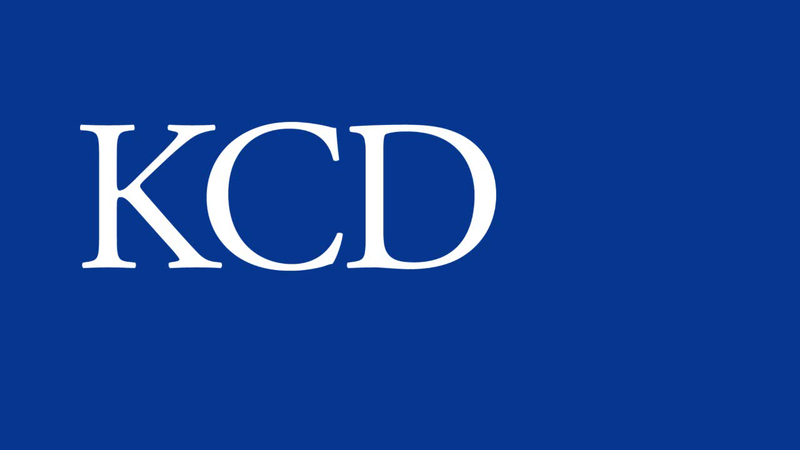 KCD is a member of the National Association of Independent Schools, the Louisville Independent School Coalition, and the Kentucky Association of Independent Schools.